Let’s talk about his music career. In 2005, he made his first debut in musical world. He started his career by making some songs to the famous Travis Tritt and Billy Currington. Tim McGraw is one of the famous country singers in the world. He had produced a lot of hits. People always consider Bryan as the next Tim McGraw. People always find out that Luke is a very humble and grateful person. Even though he is very successful and has a lot of money now, he is still down to earth. 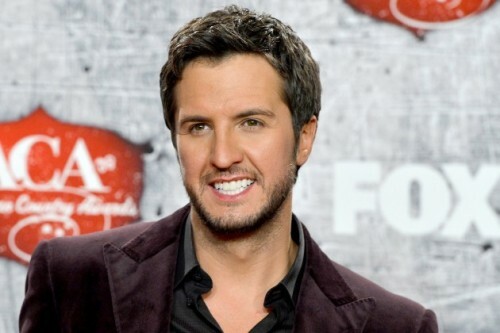 Do you know the full name of Luke Bryan? 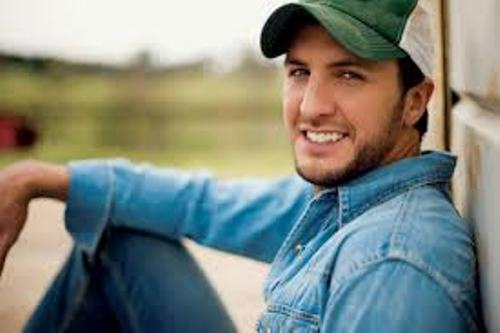 He was born as Thomas Luther Bryan. But he wants people to simply call him Luke. All My Friends Say is Luke’s debut single. It was a hit in the music world in 2007. The song got a warm applause. 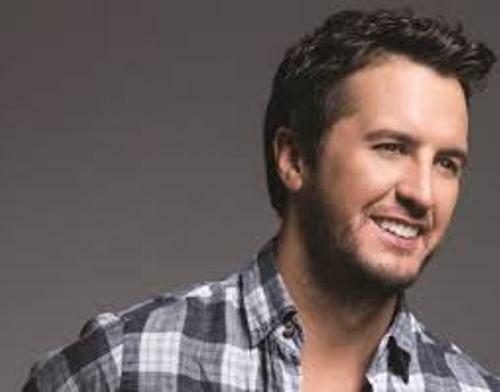 Soon he is called as one of the hottest males stars in country music. One of the most pretentious awards that Luke Bryan has collected is 2013 Academy of Country Music (ACM) Entertainer of the Year. He has seven No.1 singles. His albums were sold four million copies in the world. 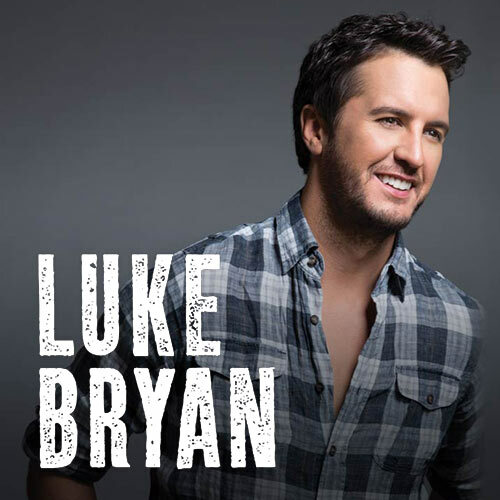 Luke is very famous in US after his debut single. When he makes a live show, the tickets are sold out. One of his unforgettable appearances was when he became a co-host with superstar Blake Shelton in ACM awards. You can find that Luke Bryan took a part in High School Musical. You can also see him in “Annie Get Your Gun” where he landed on the role of Frank Butler. He is not a bad star for he has cute and handsome face. Before he rose to fame, he worked at a grocery store in Leesburg, Georgia. The name of the store is Rubo’s. He also helped his father on the family peanut farm. Check Georgia facts here. There are two tragic events that affected him much. He lost his brother in a car accident. In 2007, he lost his sister. 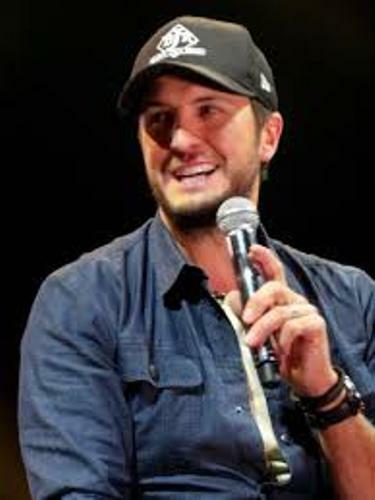 Talking about his personal life, Luke married to Caroline. Both have two sons, Thomas Boyer and Tatum Christopher. Do you have any opinion on facts about Luke Bryan?